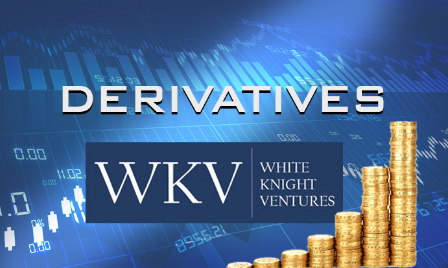 Derivatives is a dynamic stream of finance and have been evolving rapidly in the past decades. These instruments were ushered in mainly for risk reduction purpose but have widened the scope of its use in the last few years. The understanding of these instruments is of utmost importance because the downside of these securities could be detrimental for an economy as a whole as was in the 2008 economic crisis. The videos explain the concepts with the use of text, illustrations, and examples. Use of Flash Animations makes the process of learning faster, better and pleasant. Once taken, you can access derivatives course for a period of 4 months. This is the first step for the people interested in learning derivatives and is properly designed to provide a basic foundation in derivatives learning. The topics like forwards, futures, options, swaps, greeks, arbitrage and interest rate futures are discussed in great detail with the help of relevant examples and references. The derivatives course gives a detailed understanding of financial derivative right from the forward and futures to option beta. Moreover, the participants will also be given free access to related webinars conducted by Kredent Academy for further knowledge enhancement, free email query support, and Question & Answer platform support.